The Senior Social club is an active adultday community, thriving with club members and their families whom all share a connection. 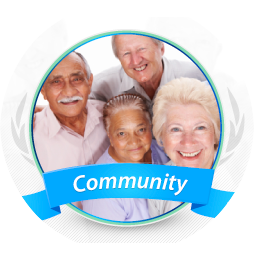 It is the mission of The Senior Social Club’s to provide care, compassion, and a community to our senior club members. The Senior Social Club is a family owned business that strives to offer a cost-effective alternative to in-home care and/or assisted living facilities. Our competitive pricing and flexible schedule gives caregivers the peace of mind that their loved ones are in a fun, passionate and safe environment. The Senior Social club is not only a “home-away-from home” but also embodies a club-like ambiance to facilitate social, intellectual, and physical growth in a place of comfort and fun. 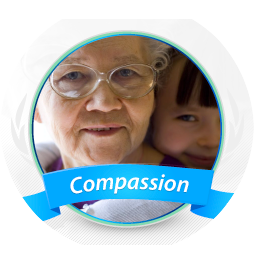 We believe that a compassionate staff breeds liveliness, peacefulness, and trust. We here at the Senior Social Club know that peace of mind is everything. 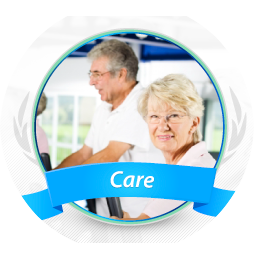 Superior Health Care at the Senior Social Club takes precedence. As a senior center we believe our services are not about our building or amenities but our people. The Senior Social Club is an active community; thriving with club members and their families whom all share a connection. This is the very best day program ever! My husband enjoys going every day. They pick him up in the morning and drop him off in the late afternoon. They text pictures of the participants enjoying the daily activities. Love this place. Wonderful staff. They are super friendly. Staff is very attentive to my needs. I enjoy the varied and healthy food that are served at mealtime. I get healthy snacks. When the weather is nice I get to do my walking exercises outside. I’m Spanish speaking and some of the staff are as well. We play games I like.